Whether the Molly drug information being spread by the media has you concerned because you are a parent, a teacher or a user of this substance, you are justified in doing your homework because this seemingly “pure” drug doesn’t resemble at all what many swear that it is. Some say that Molly is just the reincarnation, or “rebranding” of Ecstasy for the new generation while others swear that it is the purest form of MDMA. 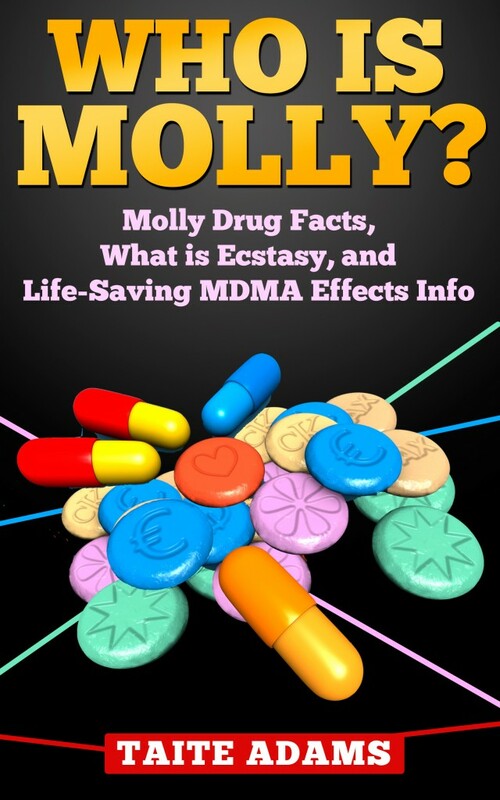 Neither of these claims are true today due to Molly’s skyrocketing popularity, which is resulting in some dangerous and deadly substances hitting the market. Whether you are researching Molly for yourself, your teen or a loved one, answers and help is available. Who is Molly? is the only comprehensive source of its kind with up to date information on this drug, its effects and a clear path for assistance with detox and treatment if required.